"Liberace would fill a hotel, Frank Sinatra filled the town"
As much as the visionaries who built the Las Vegas Strip, Frank Sinatra help put that famed five mile stretch boulevard on the map and in the collective memory of those who still wish the Strip was like it was in the days of Rat Pack when Sinatra ruled the Strip. From his first appearance at Wilbur Clark's Desert Inn in 1951 of which Sinatra remembered, "Wilbur Clark gave me my first job in Las Vegas. That was 1951. For six bucks, you got a filet mignon dinner and me." 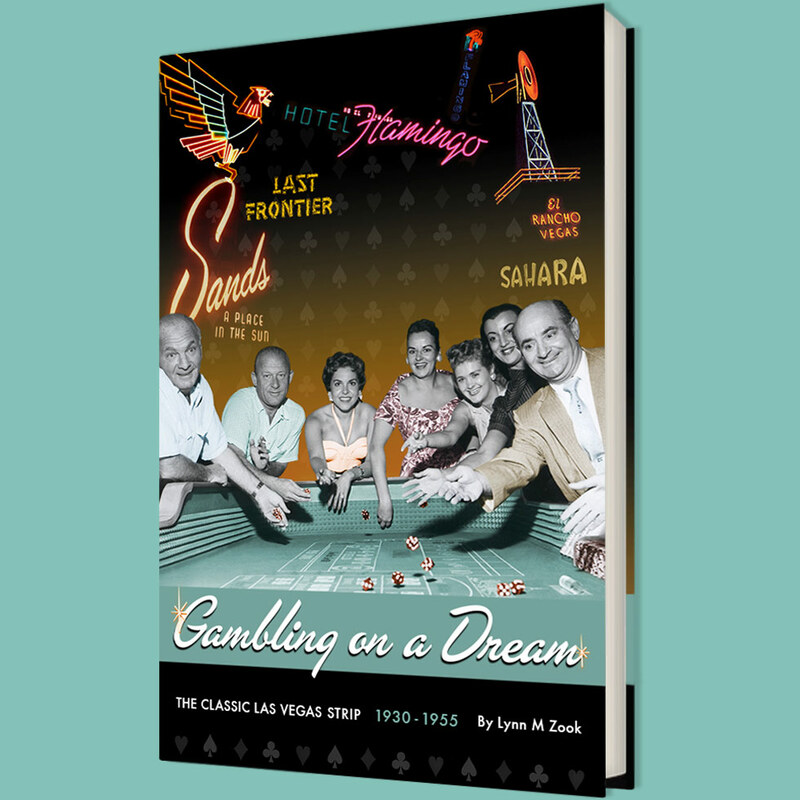 to his ring-a-ding days of headlining the Sands Hotel, Sinatra was the top of the pyramid in an era when Las Vegas was known as the Entertainment Capital of the World. His live album, Sinatra at the Sands with the Count Basis Orchestra is possibly the best album to listen to and understand why Sinatra was such a draw for so long in Las Vegas showrooms. Hamill wrote a new piece this week, Why Sinatra Still Matters, be sure to check it out while listening to Sinatra music from his years of collaborating with Nelson Riddle. That's pure Sinatra and it doesn't get much better than that! Happy Birthday, Frank and thanks for the memories!